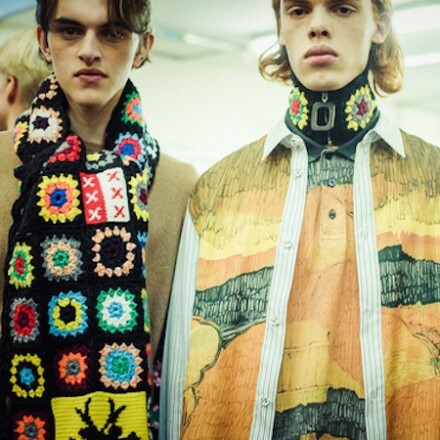 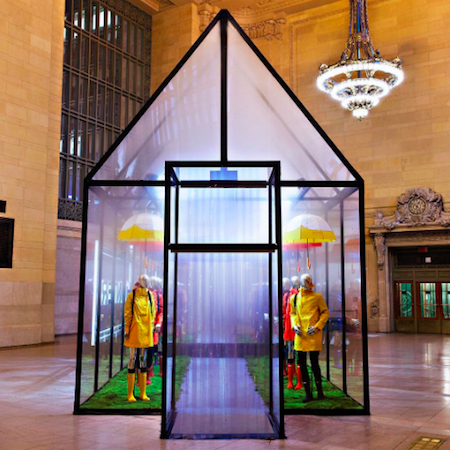 The Hunter Boots brought misty landscape of the Scottish Highlands to the heart of Manhattan! 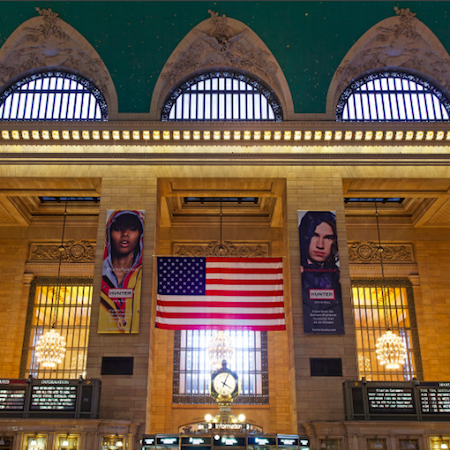 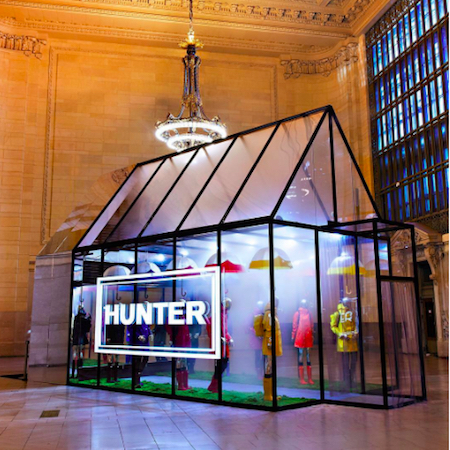 Hunter pop-up at Grand Central Terminal Vanderbilt Hall is open from Sunday Oct. 22 until Wednesday Oct.25. 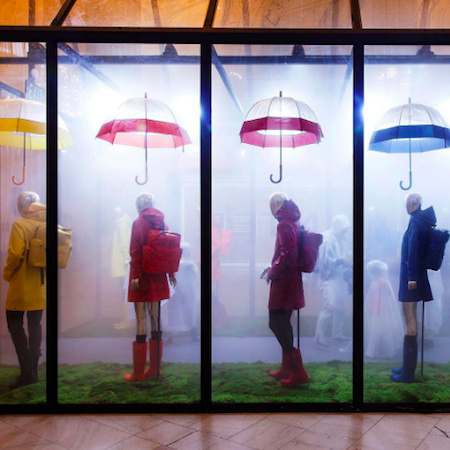 Oversized design, David Hockney inspired colors, outstanding shoes..
Chanel has introduced The Colors of Chanel website dedicated to the history of the house and its founder. 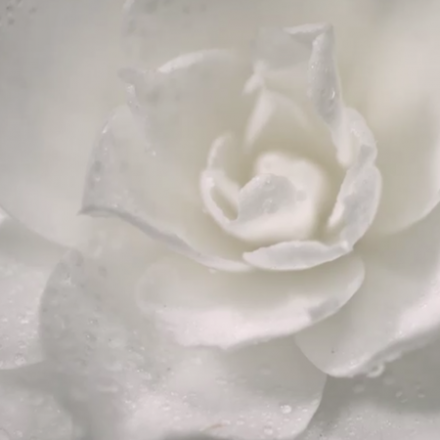 Anja Rubik chose her native Poland to launch Original, the model’s first fragrance that she has been working.